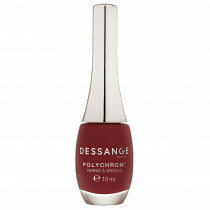 This nail lacquer beautifies the nails to perfection. Its high-performance formula, ultra-fast drying and with reinforced wear resistance, comes in a wide range of colors, from the most natural to the most intense. 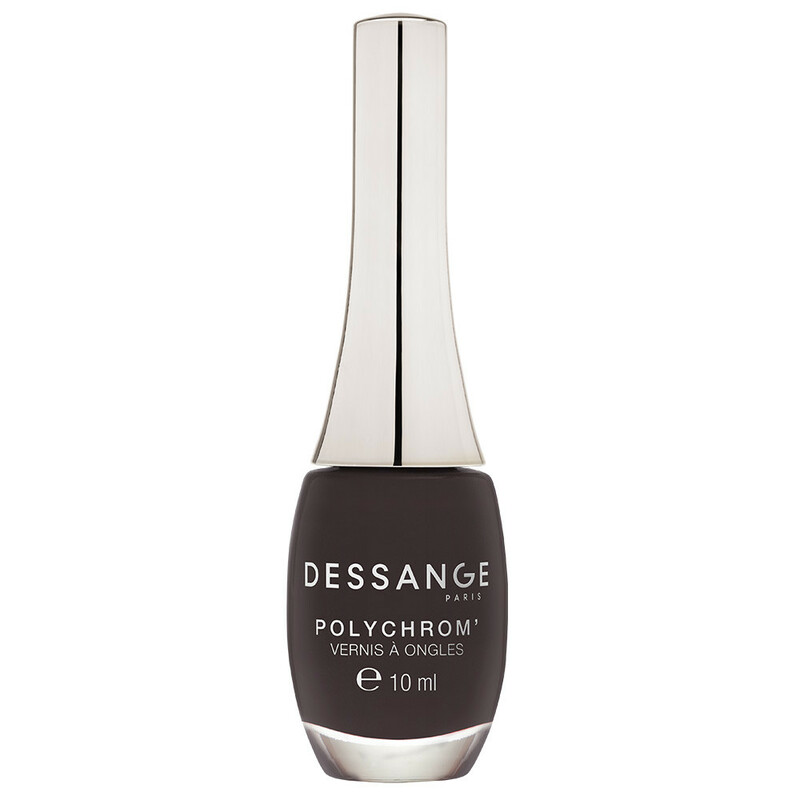 Pure shades enhanced by extreme gloss, for a perfect finish. BUTYL ACETATE, ETHYL ACETATE, NITROCELLULOSE, ADIPIC ACID/NEOPENTYL GLYCOL/TRIMELLITIC ANHYDRIDE COPOLYMER, ISOPROPYL ALCOHOL, ACETYL TRIBUTYL CITRATE, CI 77499/IRON OXIDES, STEARALKONIUM BENTONITE, ACRYLATES COPOLYMER, CI 77491/IRON OXIDES, CI 77891/TITANIUM DIOXIDE, N-BUTYL ALCOHOL, SILICA, BENZOPHENONE-1, TRIMETHYLPENTANEDIYL DIBENZOATE, CI 77492/IRON OXIDES, POLYVINYL BUTYRAL, ALUMINA, DIACETONE ALCOHOL, PHOSPHORIC ACID. Apply the base which is the most adapted, then apply two fine coats of the lacquer POLYCHROM’.